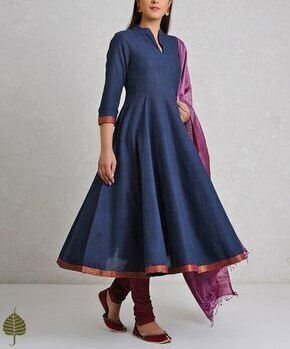 Latest Handmade Indian Designer Kurti with Pants Beautifull Bollywood Style Indian Dress Collection For Women I make it exclusively for my customers by using designer fabrics. I will only make it after you confirm your required size details. Handling time: Don't worry, just tell me, I will process it accordingly and deliver on or before a delivery date you mention. Size: This is custom made as per your size. Any size possible be it be for kid or plus sizes women. 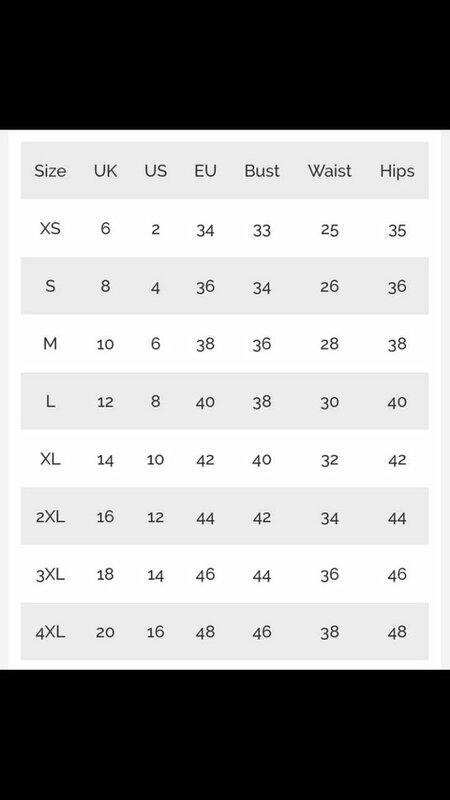 Post your order I will send you a measurements reference sheet using which you can provide details required to make your outfit. Team it with matching fashionable accessories to look more attractive. This attractive Dress will surely fetch you compliments for your rich sense of style. Dress for traditional, Casual, Wedding, Party, Dating, Banquet, and Formal Occasion. Gives complete Traditional look. Can also be worn as casual-wear Dress. 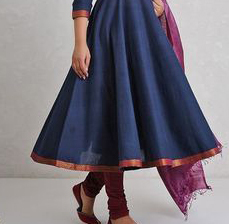 Fabric Designer Dress made in India.